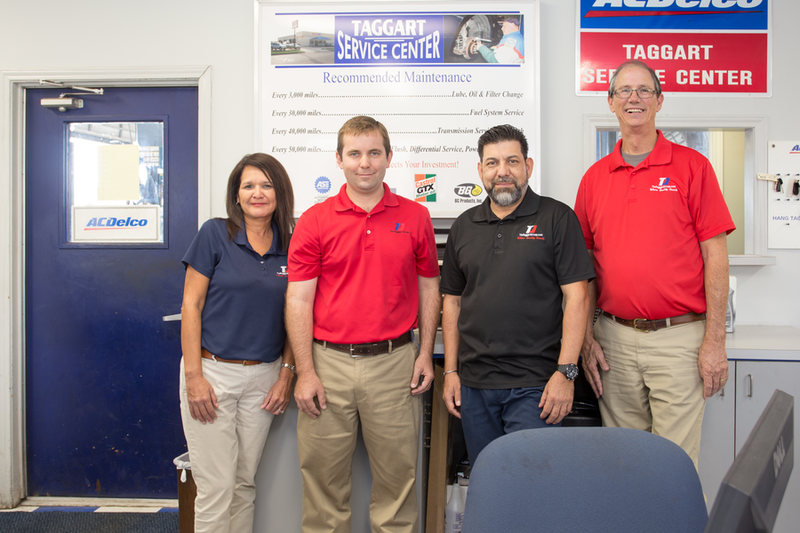 Bring your vehicle to Taggart Motor Co. in Portland for your repair needs regardless of where you bought your car. Our Service Department can perform anything from routine maintenance to major repairs. We perform oil changes, tire rotations, brake service, extensive diagnostics and major engine and transmission work on all makes and models. As with our sales department, it is our people that make the difference. Come by or call for an appointment today. We accept fleet cards including ARI, Element Fleet, and PHH. Call 361-643-6900 for more information. The Taggart Group has been visited 18,997,133 times.